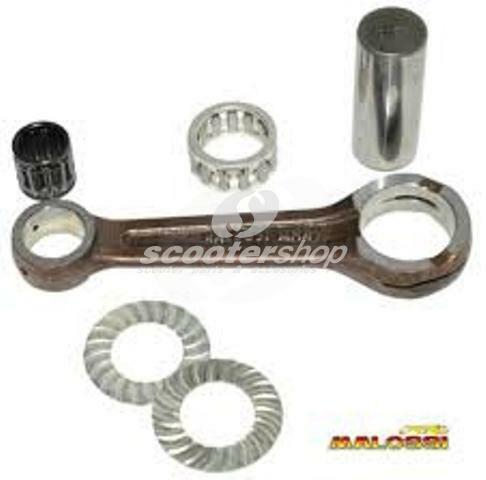 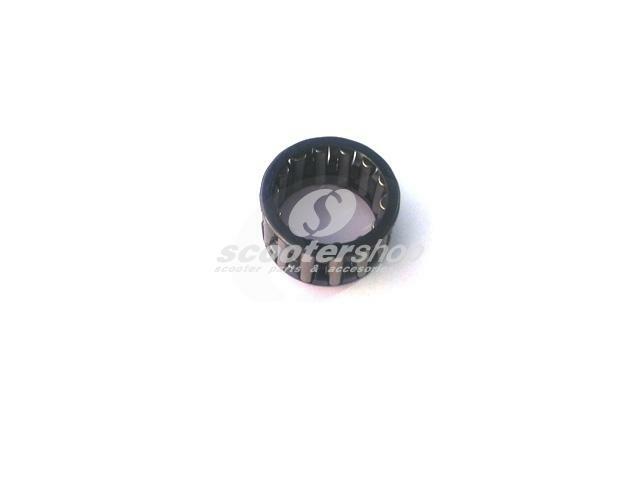 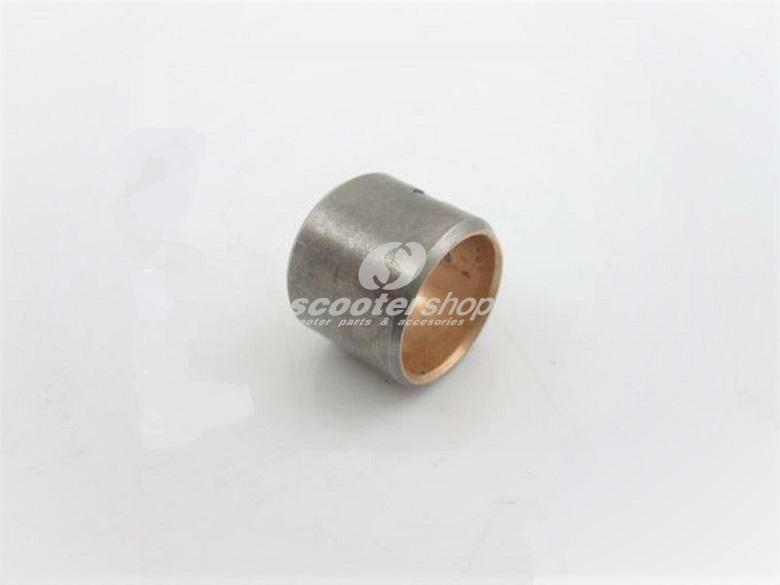 Con rod l 105 mm, con rod pin 22 mm for Piaggio Hexagon 125-180 cc, Typhoon 125, Runner 125-180, Italjet Dtagster . 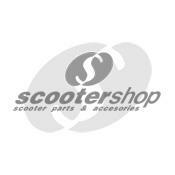 Con rod Vespa GS 180. 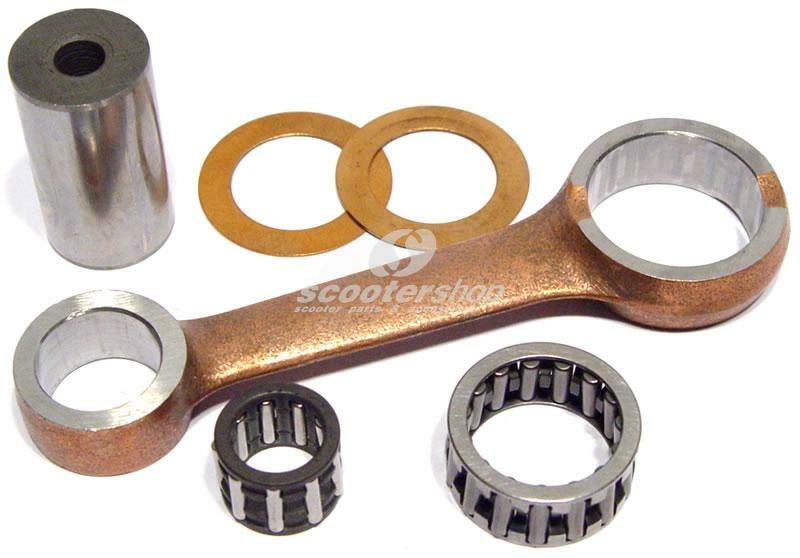 Connecting rod for crankshaft Malossi: 537600, 538624. 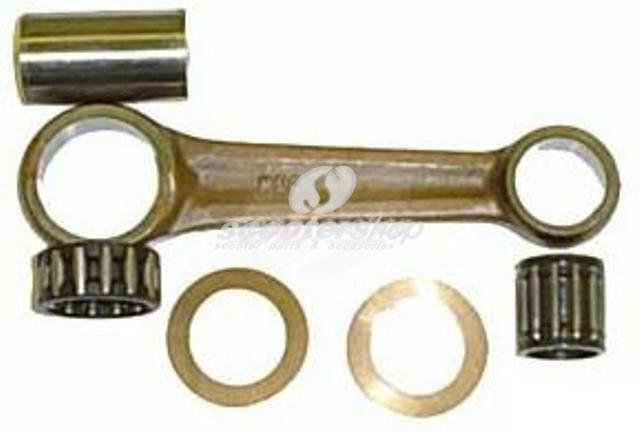 Connecting rod for crankshaft Malossi: 537621. 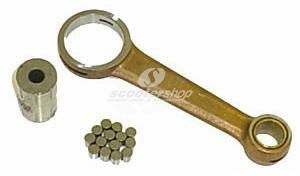 Connecting rod for crankshaft Malossi: 537891. 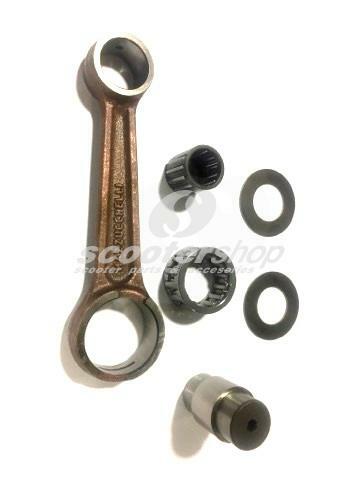 Connecting rod for crankshaft Malossi: 538009. 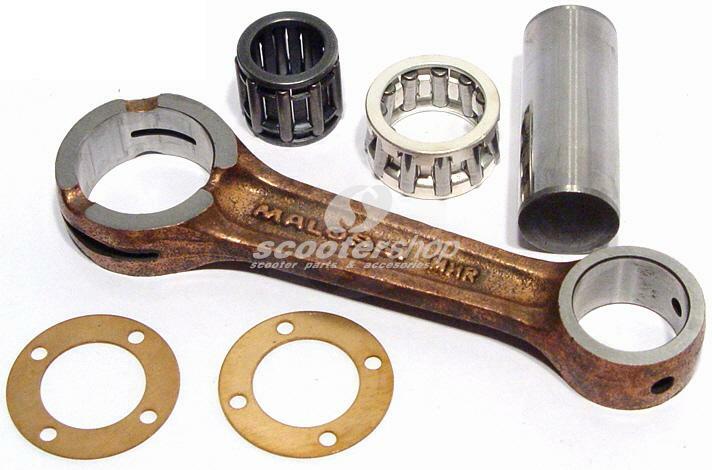 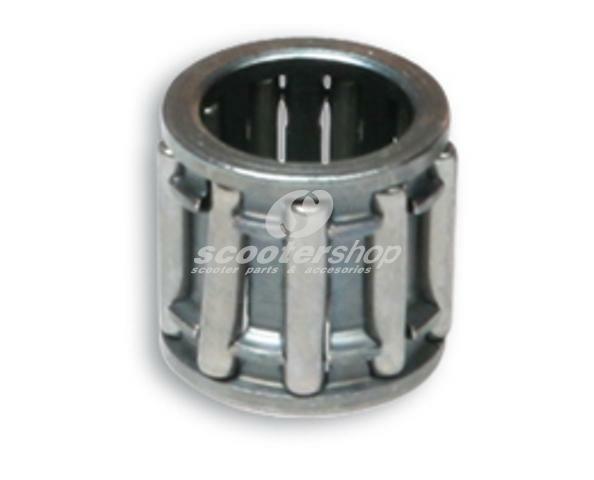 Connecting rod for crankshaft Malossi: 538906. Connecting rod for crankshaft Malossi: 539212. Connecting rod for crankshaft Malossi: 539703. 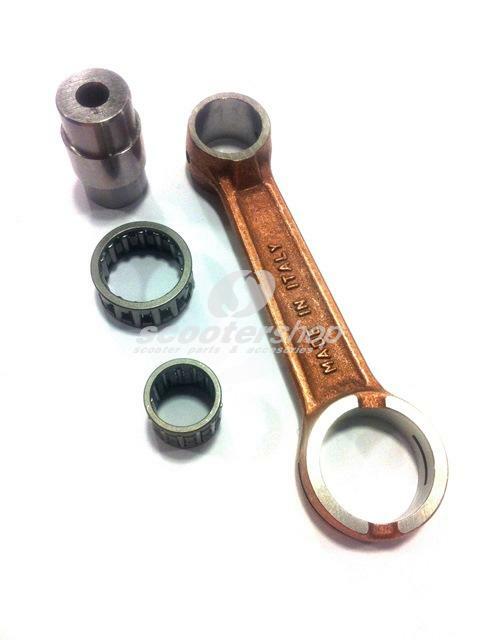 Connecting rod for Ø 10mm piston pin.